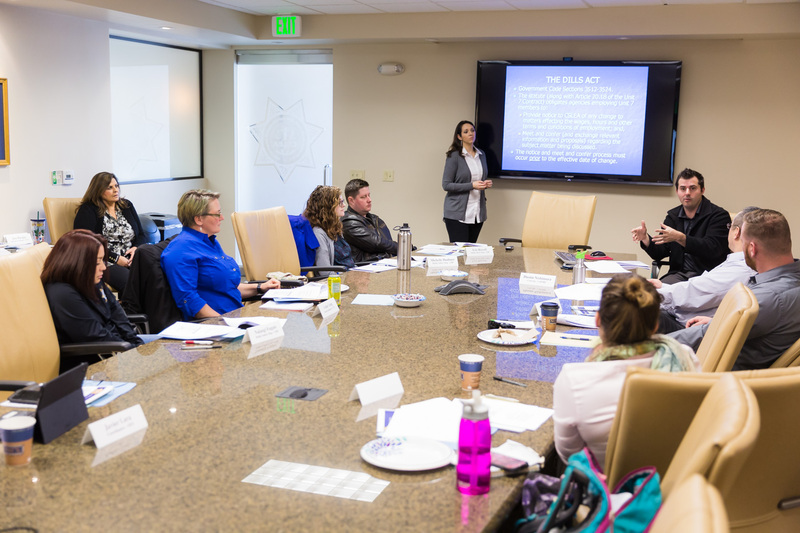 SACRAMENTO – On February 27, 2018, the California Statewide Law Enforcement Association (CSLEA) legal team instructed 21 members in site representative training sessions that helped the members to learn more about CSLEA, their rights in the workplace, and steps that are taken to resolve problems that arise between co-workers and supervisors. 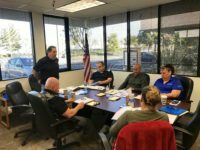 Instructing 12 members in the southern office were CSLEA Senior Counsel Jim Vitko and Counsel Stacy Olsen. At CSLEA headquarters, Senior Counsels Andrea Perez and Ryan Navarre instructed a class of nine. and California OES law and fire and rescue coordinators. 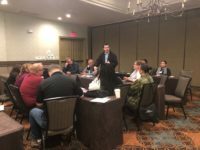 CSLEA President Alan Barcelona, Senior Vice President Tina Brazil, Director and Fire Marshal and Emergency Services Association (FMESA) President Daren Watkins all dropped by the class in Sacramento to introduce themselves and answer any questions. 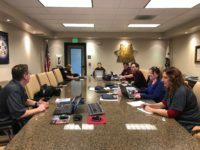 Attending the class to assist dispatchers in the Huntington Beach class were CHP Public Safety Dispatchers Association (CHP-PSDA) Directors DeVon Young and Alana Haddock. 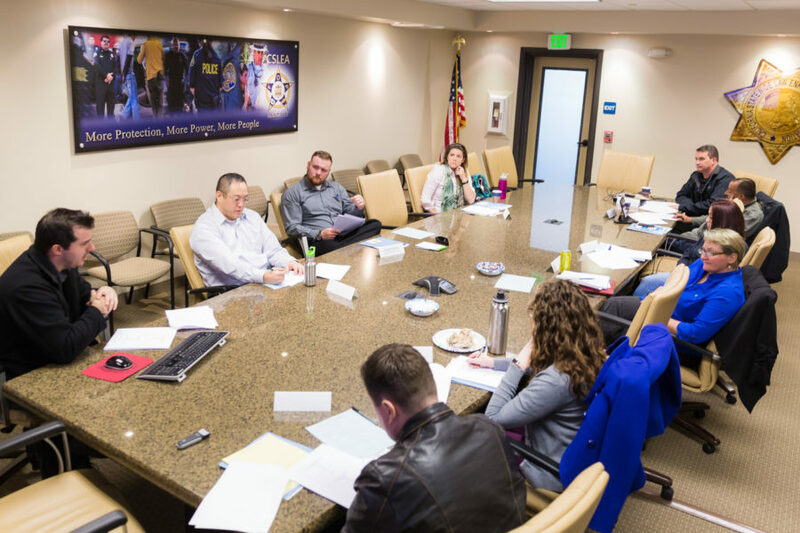 The CSLEA legal team would like to thank those in attendance for their attention and enthusiasm in learning more about CSLEA and volunteering to take on the very important role of solving problems and issues at work.